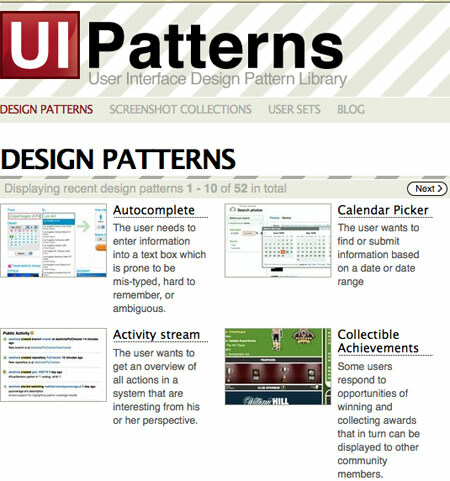 Very similar to this site is Pattern Tap. I suggest you check out each of them and decide which is your favorite (or join both). And finally, spend some time with (and bookmark) this delightful Smashing Magazine post on mathematics in web design.